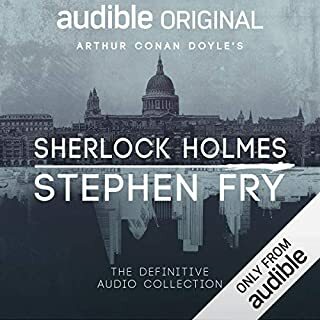 Stephen Fry reading Sherlock Holmes is utter perfection. 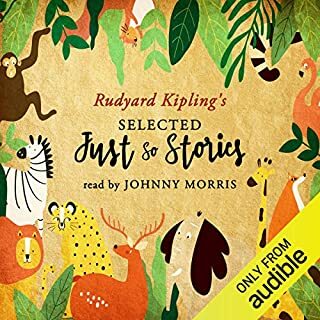 My favourite audiobook to date. Have been recommending it to everyone. Nicely read and of course the stories are great. However, audiobook is split into only 2 chapters, so can’t skip to requested stories when needed - very frustrating. 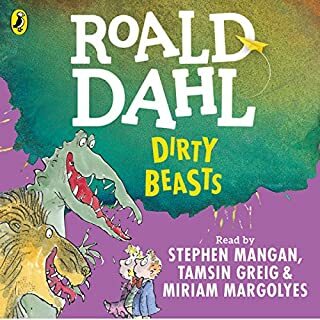 Love this book anyway and great to have it as an audiobook. Unfortunately there are no chapter names though, so can’t easily skip around to required poems.